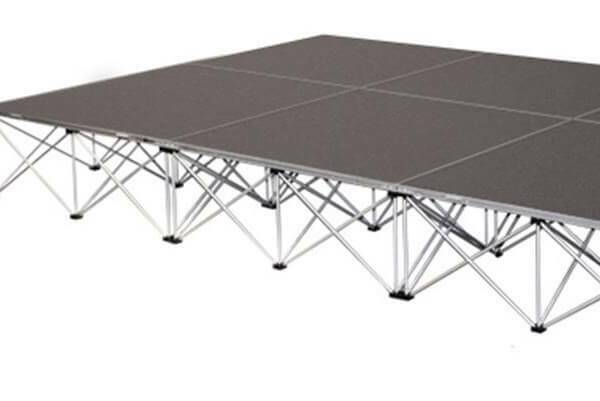 Our dark wooden dancefloors slot together to create a dance floor size to suit your requirements. 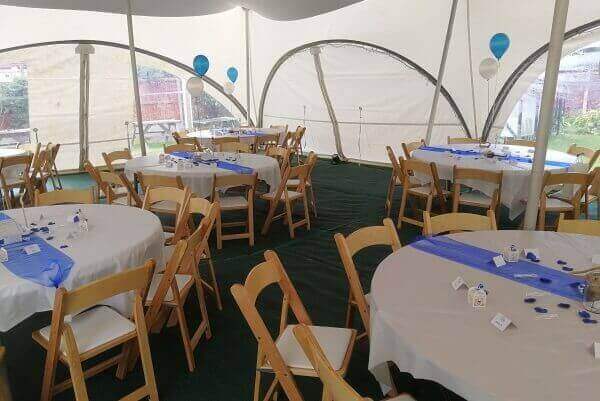 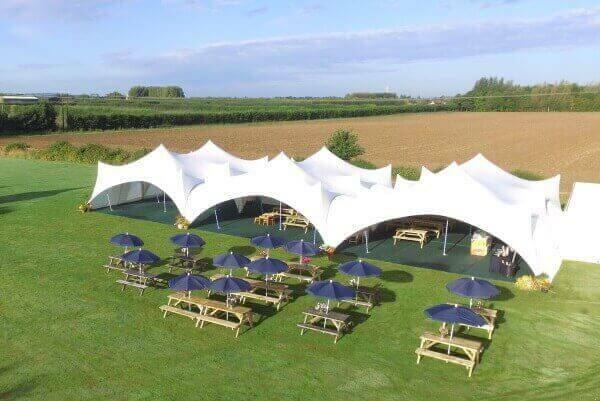 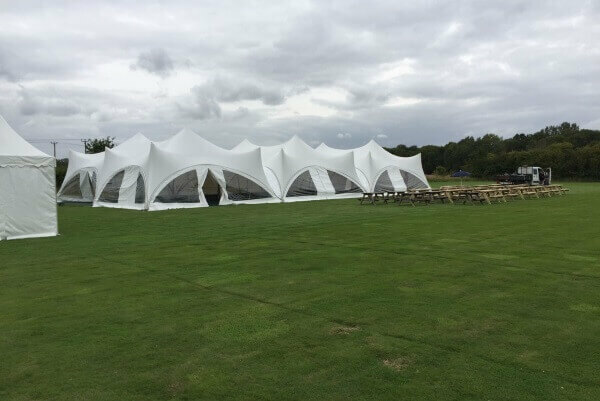 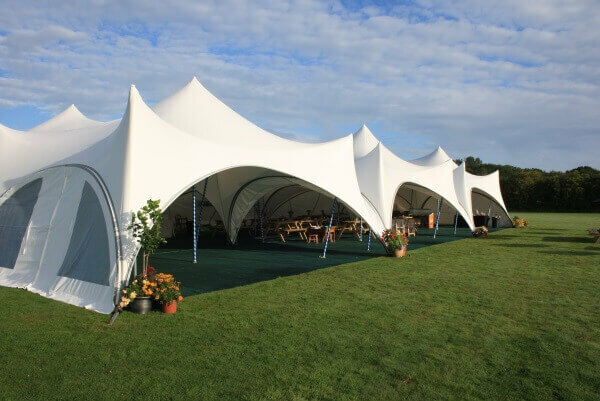 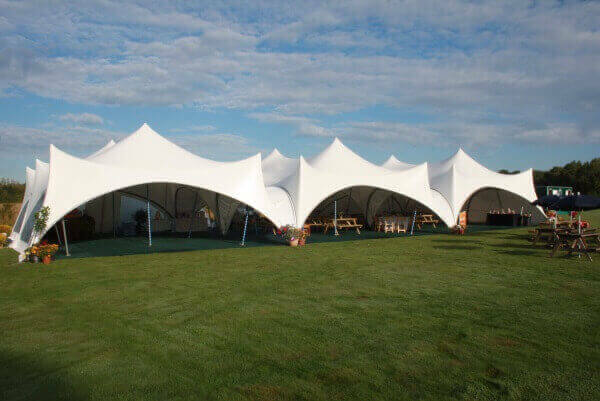 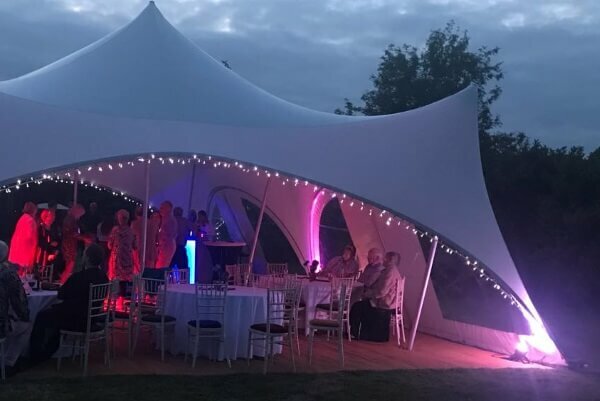 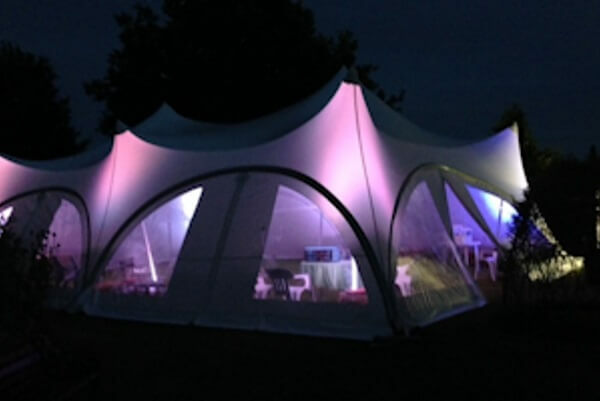 For your wedding, party or special event, we offer various types of marquee dancefloors as well as mood and DJ lighting. 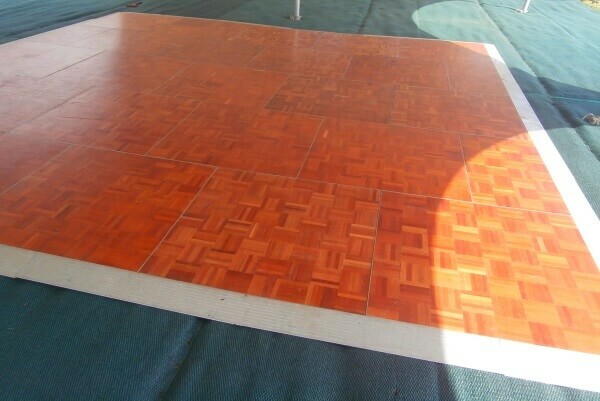 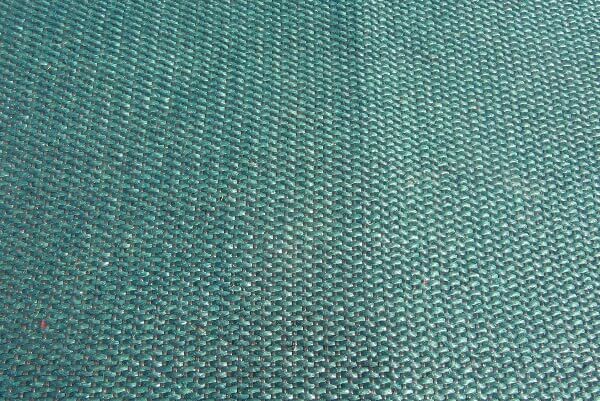 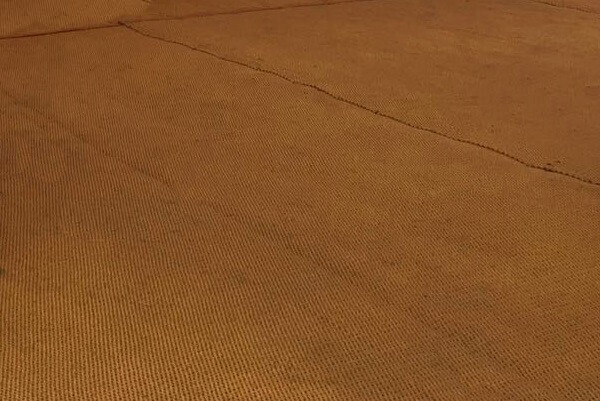 Our dancefloors are made up of a dark wood square design, which can be slotted together to create a dancefloor. 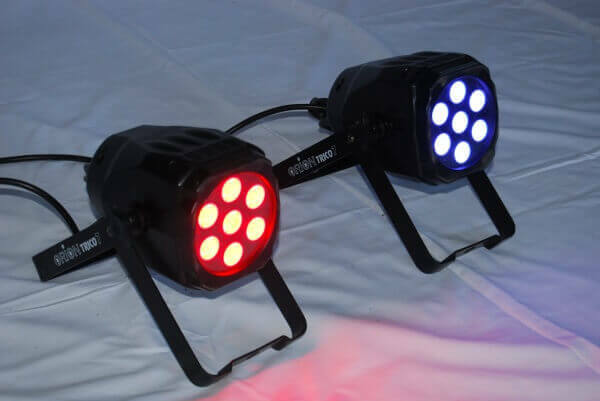 Our lighting is designed to produce an ambient atmosphere and add style to your disco, and can be programmed to flash, strobe, fade or run smoothly between colours to produce the effects you require. 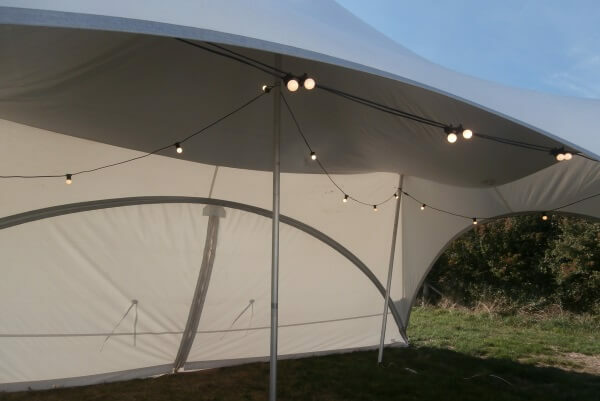 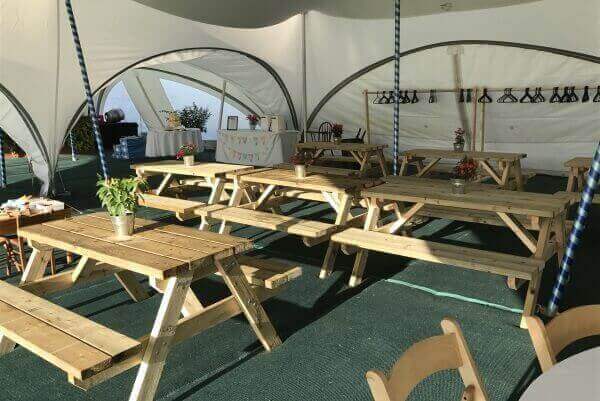 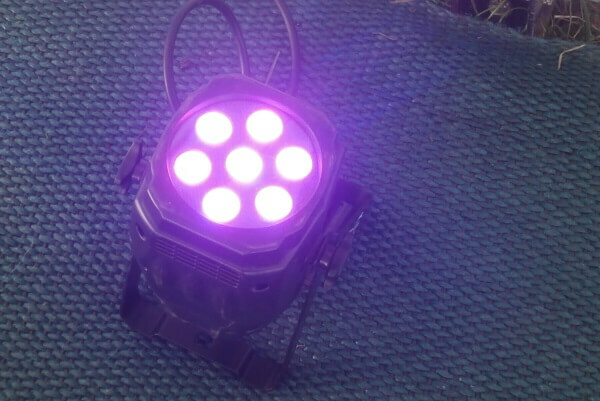 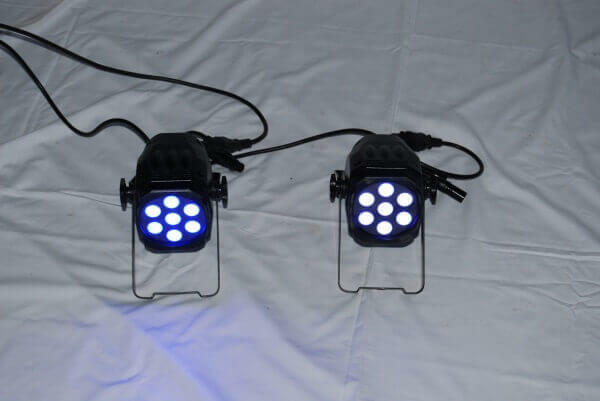 We also offer outside LED lighting and festoon lighting to add atmosphere to your event.